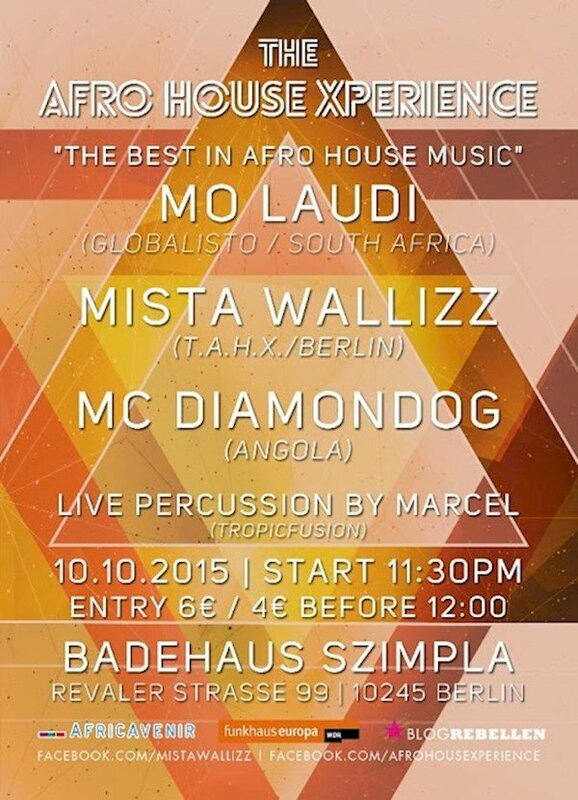 This event "The Afro House Xperience" @ Badehaus has already ended on 10/10/2015. Here you can find upcoming events for this location! 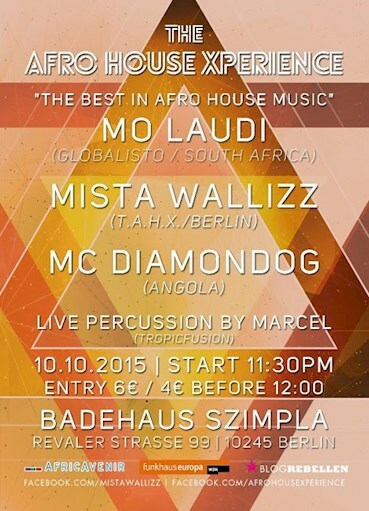 Mo Laudi is one of the pioneers oft the european afro electro szene. Already in his home country South Africa he started organising regular afro house & kwaito nights before moving to London and later Paris. He played already at many of the biggest festivals such as Glastonbury, Roskilde & Melt putting the afro electro sound on the global map. 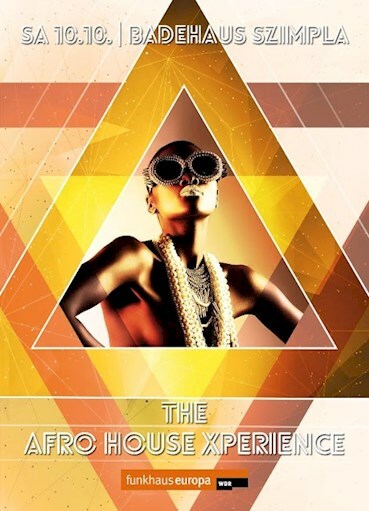 Now he will for the first time touch down in Berlin not only to party with you to the latest afro house hits but also to promote his new EP which was just released on his recently formed Globalisto record label. He will be joined by resident DJ Mista Wallizz and Angolas fastest rapper MC Diamondog. Marcel of Tropicfusion will provide some magical vibes with his drum percussion skills.